The Code of Fundraising Practice and its associated rulebooks for street, door-to-door and private site fundraising outline the standards expected of all charitable fundraising organisations across the UK. 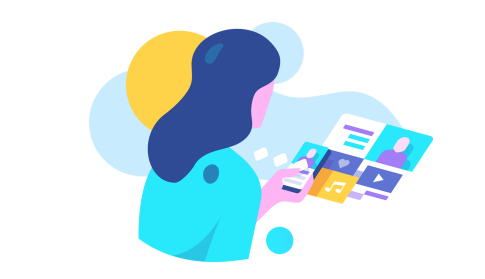 The standards were developed by the fundraising community through the work of the Institute of Fundraising and Public Fundraising Association. The code and the rulebooks were formally transferred to the Fundraising Regulator at its launch in 2016. Recommendations on changes to the code are made by the Fundraising Regulator’s standards committee in consultation with fundraising stakeholders. Decisions to change the code are subject to approval by the Fundraising Regulator’s board. 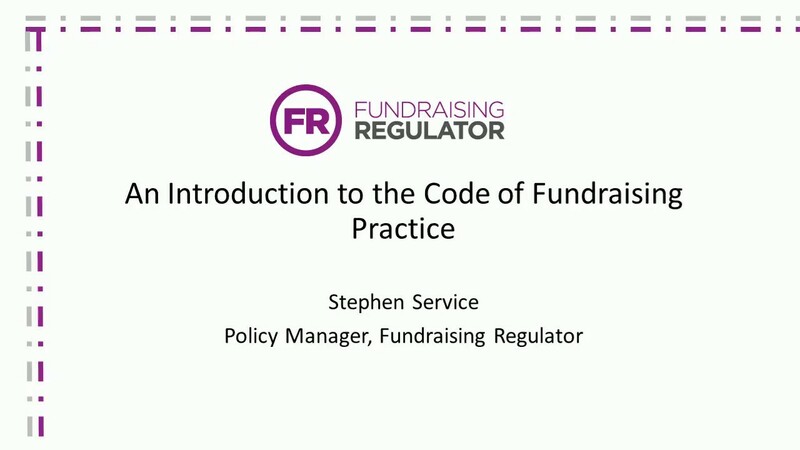 Watch our webinar below introducing the Code of Fundraising Practice for more about the code. Read the Fundraising Promise that registered organisations sign up to. Webinar recorded by the Institute of Fundraising and the Fundraising Regulator.